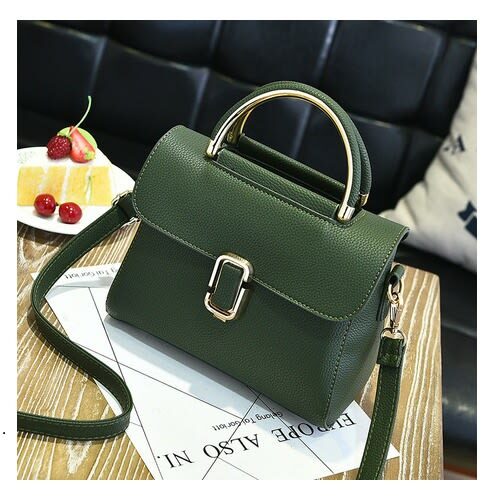 It is one thing to get yourself a good quality handbag, it is another to make sure your favorite handbag remains in excellent condition for as long as it remains in your closet. 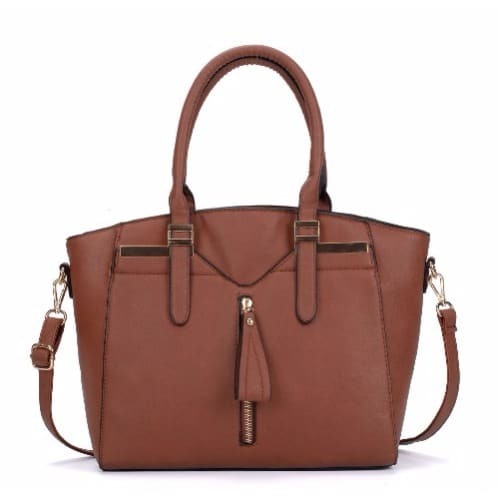 A good handbag is an investment in the context of style, and every female must have a tangible investment plan:) Caring for your handbag is ensuring it remains in its best possible condition. Here are ways to do so. 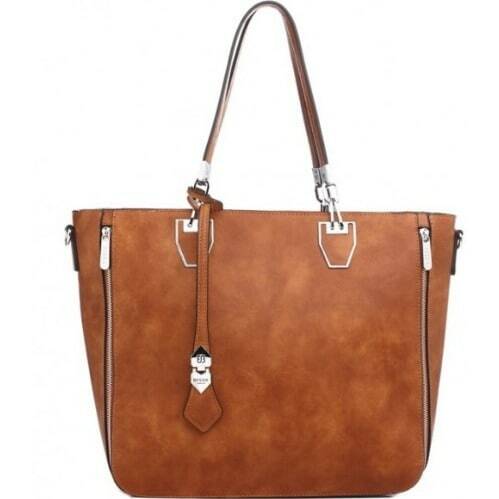 Protect your handbag from elements such as rain, dirt, spills, and dust. 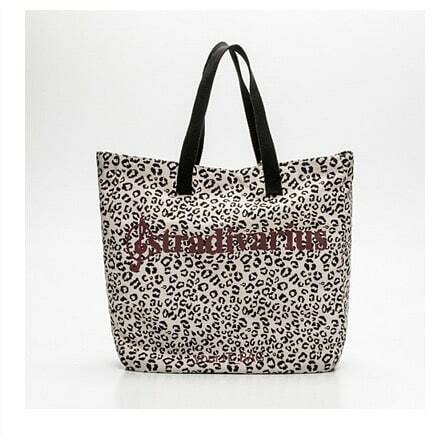 If possible, have a plastic bag with you all the time in the event of an unexpected storm. Remember to keep your bag stuffed up and sitting upright with its handles overlapping each other. Hanging your bags in storage might weaken the handles over time, while throwing it carelessly amidst other bags may scratch or dent its surface. Most bags come with its own dust cover, use it to keep dust and dirt at bay. Endeavor to keep your bag tidy. Clean the surface with a clean dry rag after every use. Empty your bag of food crumbs, food wraps, and waste as often as possible. 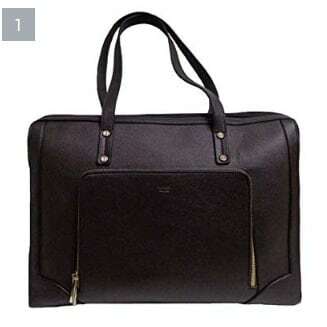 Handle your bag with clean hands too and get rid of stains as soon as you notice them. 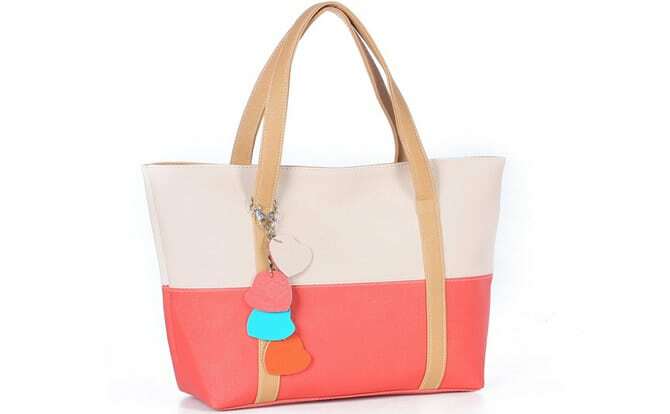 Wipe gently with warm soapy water or stick to a clean dry piece of cloth depending on the material your bag is made of. Did you know stains can be removed easily from a suede bag with an Eraser? 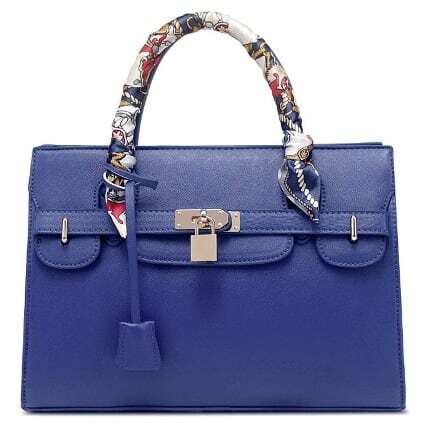 Getting value for your money is ensuring your handbag lasts long enough to fulfill the purpose for which it was purchased. A lady must not be in custody of a smelly or stuffy bag. Air your handbags occasionally. Stuff it up with newspapers or unused teabags to eliminate odors. 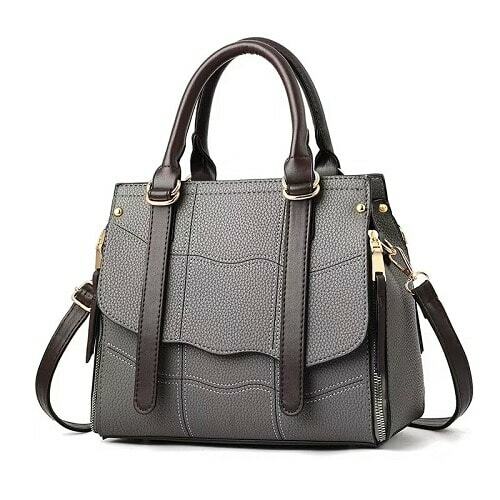 As beautiful as that favorite bag is, the more you use it, the more worn out it will get. 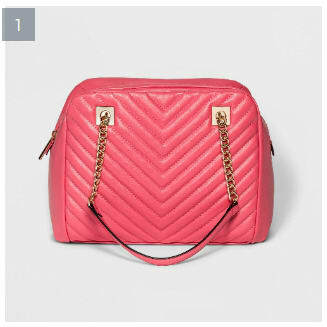 A handbag is an important style indicator and you should diversify your sense of style by owning more than just one of it in your closet. Stock up on durable handbags of impeccable quality, and style, when you visit www.konga.com or walk into any KONGA Retail Store near you. 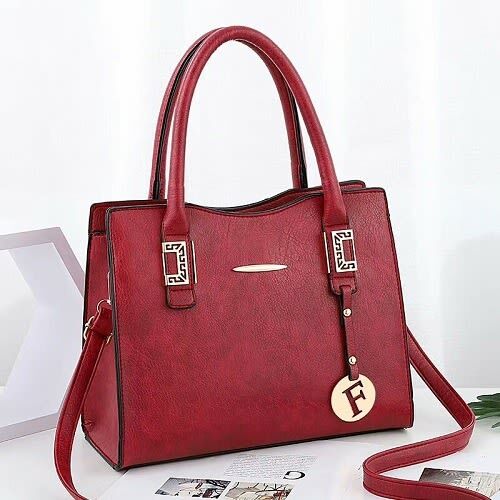 Shop smart with huge price slashes on handbags for ladies. Don’t be left out in this. Make and pay for Orders above N20,000 and stand the chance of having those orders delivered Free Of Charge to you.